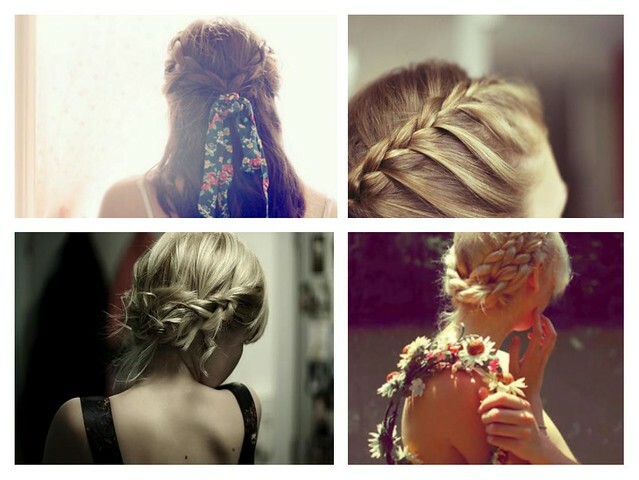 I think a braid, when done right, can look so youthful and natural, but also sophisticated! I love wearing a long lose braid. 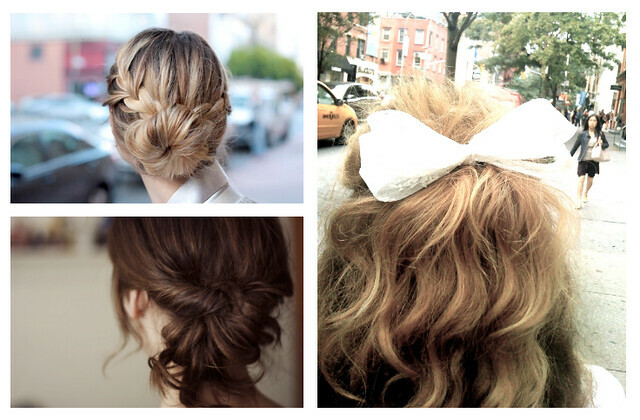 It's a different way of wearing your hair pulled back. 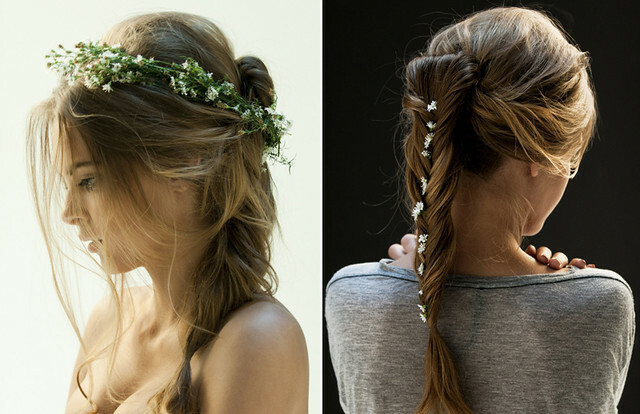 In Alexander Wang's Spring 2010 runway all the girls wore long braids with the hair parted on the side. Loved it! de lowercase spelling) Buddha Dade grateful attention. Finding brave frontier cheats is really a tough thing and though you have found it is not sure if that is working. Now we are offering best cheats for this game. Get all these just by visiting our site. not motivation to use exclusively one or two around horticulture. I love the outfit..and your hair looks so amazing! Welcome to Bisous Chic. A lifestyle blog focused on interior design. If you loved these photos, I am sure you are going to love these rings: Bisous Bee Rings .